Location!!! 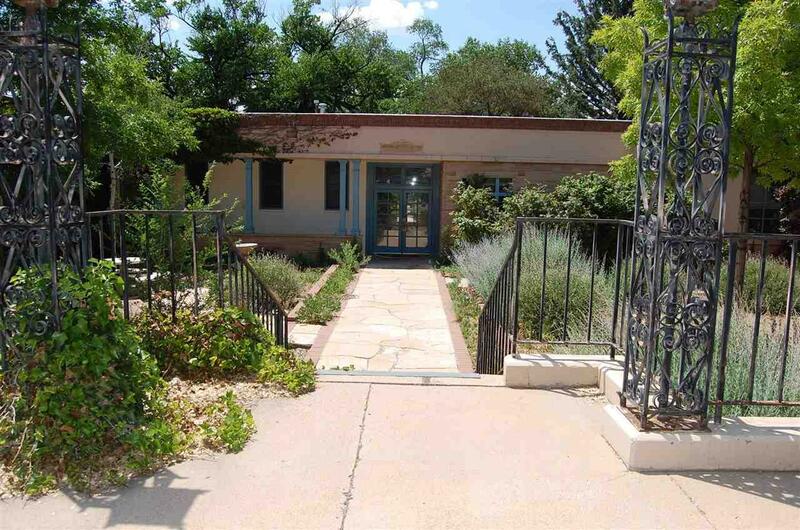 This property is located just behind Santacafe in between Otero and Washington Avenue on over an acre of land. With BCD zoning this space could accommodate office, retail, gallery, and restaurant uses. Great visibility, easy access and tons of parking! Approximately 7,900 square feet main building. To be re-developed in the near future therefore a maximum of a 2 year lease. Listing provided courtesy of Alicia Bertram of Sf Brown Real Estate. © 2019 Santa Fe Association of REALTORS®, Inc. MLS. All Rights Reserved.